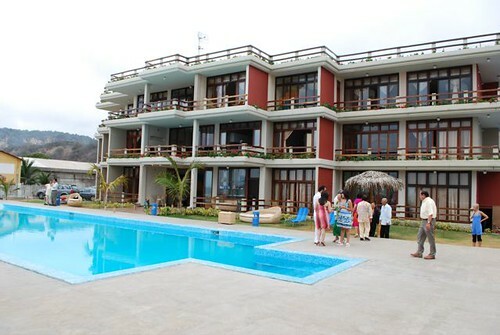 Tag Archive | "Vistazul beach"
Ecuador beach condos offer great value. Only $89,000 (with 80% financing) for brand new units and resales. 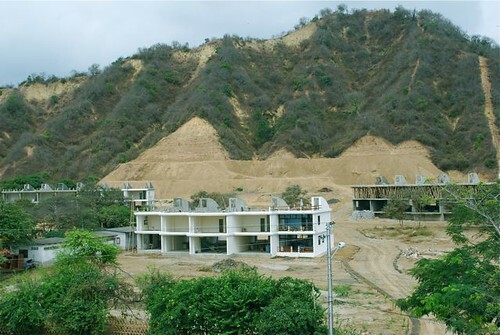 Here is an update on Vistazul Ecuador condos on the coast. 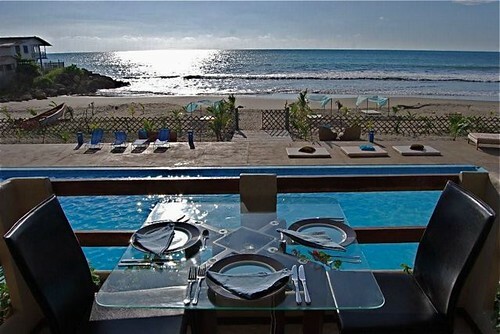 These condos offer great value and come with a club membership at Palmazul Boutque Hotel & Spa. 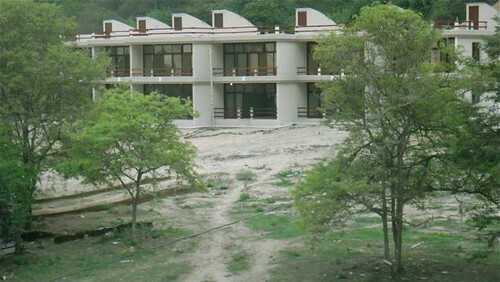 This is the Palmazul Boutique Hotel and Spa which is also the Vistazul club house right at the condo project. 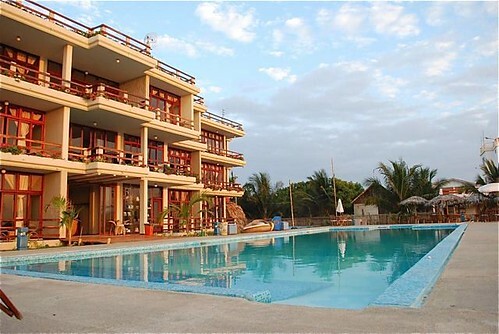 You can enjoy massages, swimming pool, tennis. 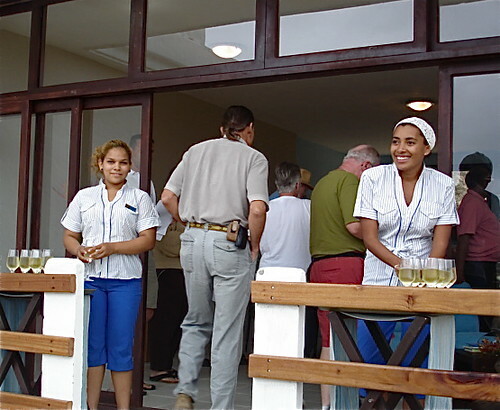 The owner Kjetil Haugan is currently adding upgrades at the club house with a loan received from an Ecuador business agency, upgrading rooms, building a new spa in front of the ocean, adding a new bar, along with bikes and kayaks. 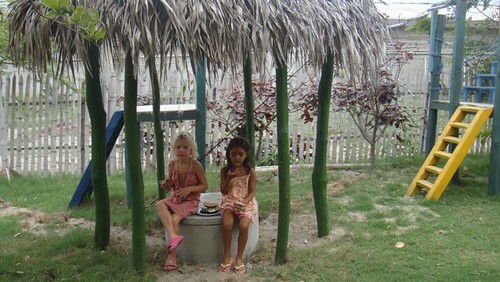 Here are children of two of the first families with children who have condos at Vistazul. 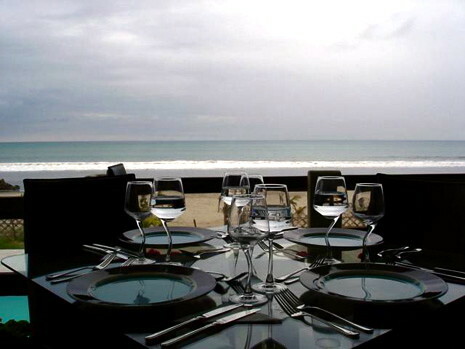 You can enjoy fine dining overlooking the beach. 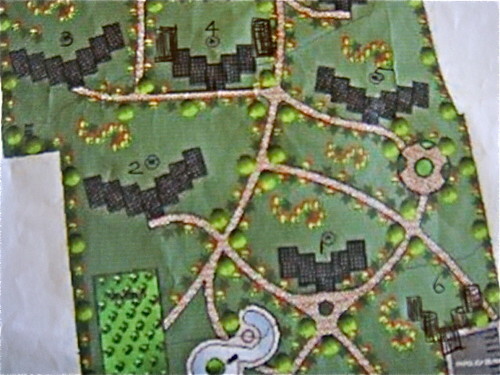 There are also several Vistazul condo resales offered at $84,000. The benefit of these resales is that the units are finished. You can move in or begin renting them at any time. Kjetil has also started to promote the hotel heavily in Ecuador, Peru and Colombia and is getting an average of 10 requests per day. This should be very good for the apartment rentals once Vistazul is ready. Here is an update on the Vistazul project. Units 101 t0 1o5 are now finished and sold. 103 is available as a resale at $84,000 including club membership. Here is the front of units 101 to 105. 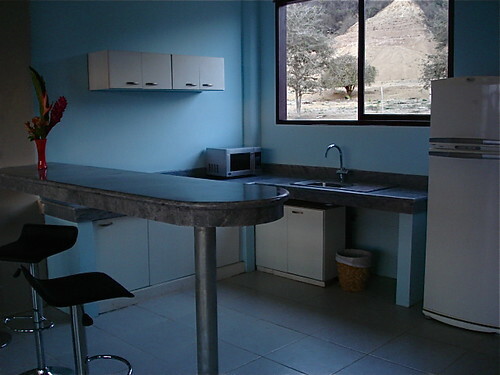 Here is unit 102 also there is a resale at the same price…. finished and ready to move in at the same price… $89,000. 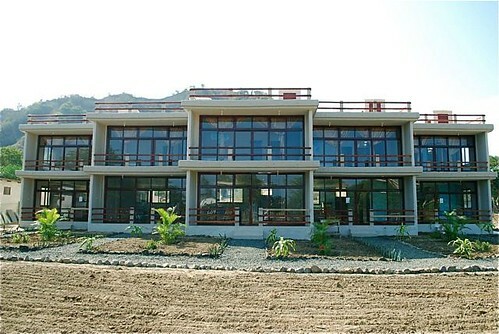 For those with patience five units that are not ready… are still for sale… for Ecuador Living subscribers. The price is just $89,000 including the club membership. Here is the site plan. 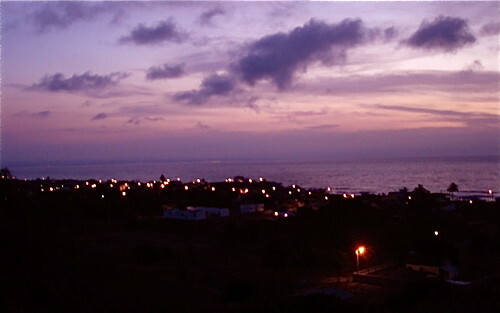 Every unit has a sea view from the bedroom or roof and of course has great sunsets. Let me walk you around the project with these pictures so you can tie the units and progress to the sketch above. 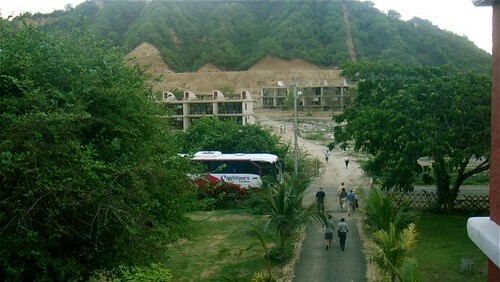 Here is a shot from the Palmazul hotel which is also the condo development’s clubhouse which sits right on the beach. The first building you see on the left is Block #1. This block is 133 steps to the beach…just a bit over the distance of a football field. I counted the steps myself! Block #3, is done. There is one resale here at $89,000. 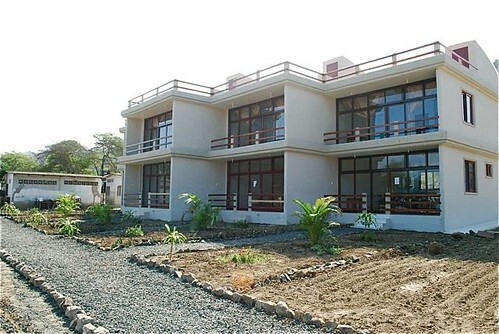 Phase one of the project has 38 units in total. 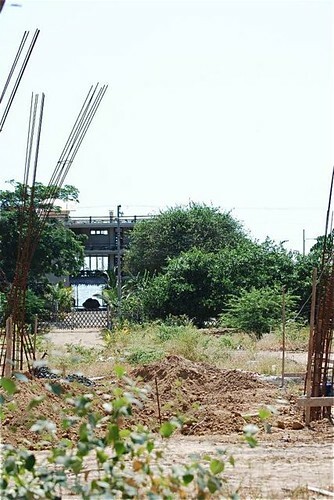 Phase II is scheduled for 32 units. 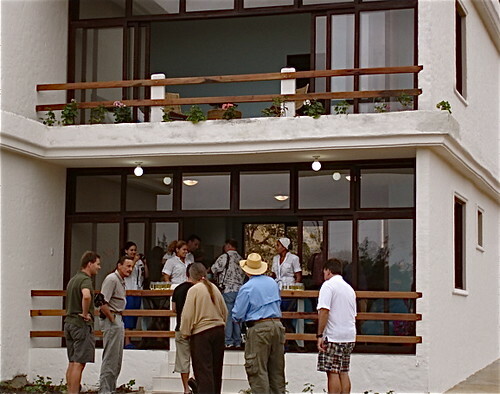 Keep in mind ownership of these condos also include a free four day Galapagos cruise worth $2,230. If the current owner has not used this cruise that benefit also passes along with the sale. 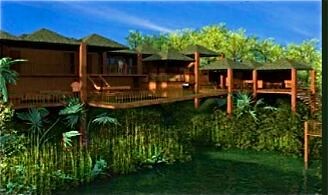 The tour is also offered in the resale units. Patience is a great virtue in business and investing. Though Vistazul owners have the right to use the pool and tennis courts at the clubhouse, Vistazul is also adding a swimming pool and tennis court at to make it easier for those in the upper to rent their condos. 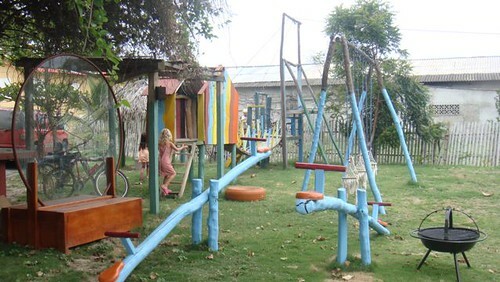 See www.sanclementeecuador.com/ for more information. 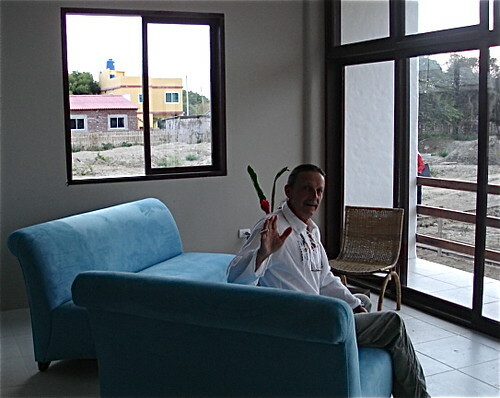 Interested in Ecuador beach condos. 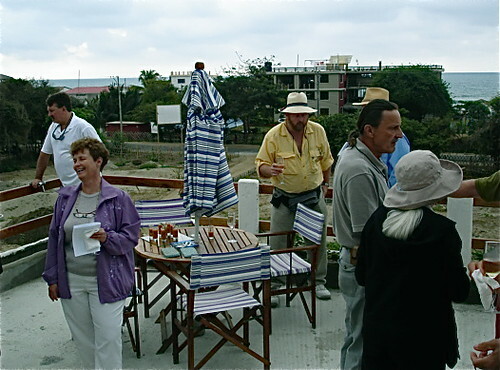 learn more hear about our Ecuador coastal real estate tours. 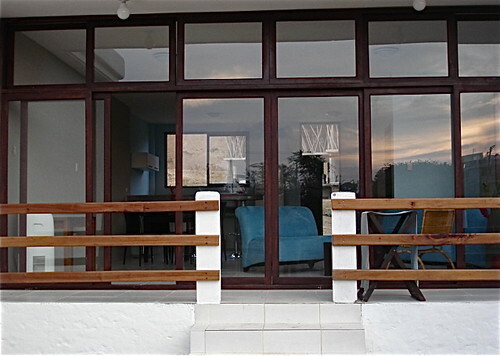 Vistazul beach condos offer great value. 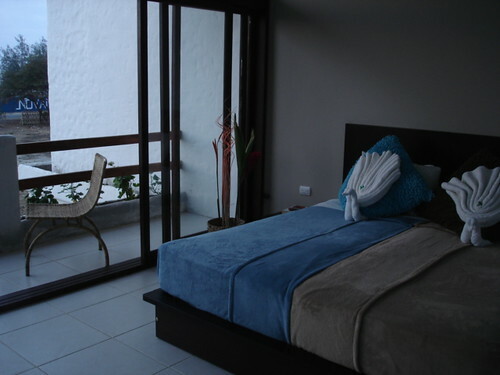 These condos offer great value and come with a club membership at Palmazul Boutique Hotel & Spa. There are also several Vistazul condo resales offered at $89,000. The benefit of these resales is that the units are finished. You can move in or begin renting any time… right now. Here is an update on the Vistazul project. 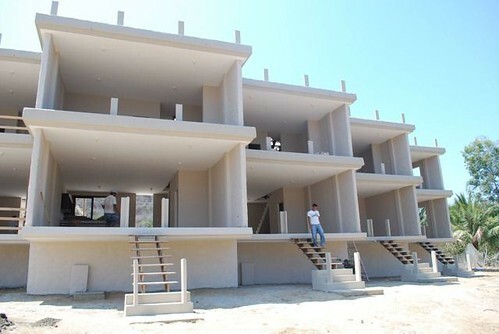 Units 101 t0 1o5 are now 60% complete and 103 is available as a resale at $89,000 including club membership. Here is unit 102 that when finished and ready to move in will be available at the same price… $89,000. 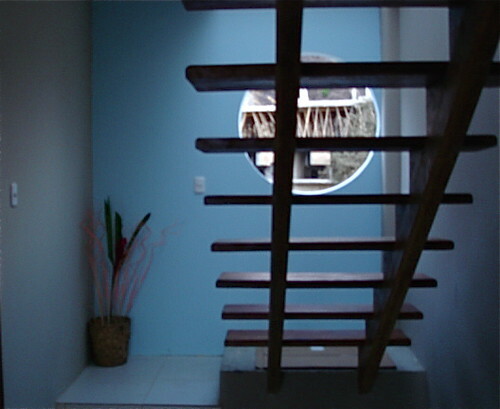 (or $79,000) for Ecuador Living subscribers. Every unit has a sea view from the roof and of course great sunsets. 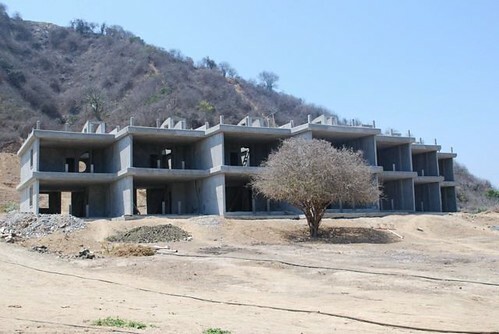 Phase one of the project has 38 units in total. 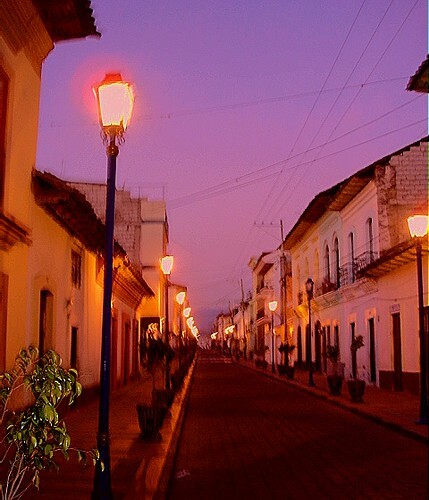 Learn how to subscribe to Ecuador Living and save $10,000 and much more. 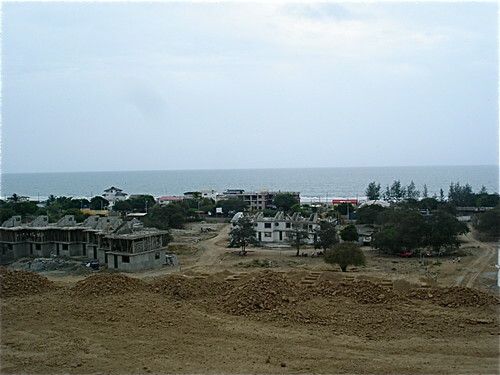 Ecuador property values are dramatically affected by water supply. Some parts of Ecuador have great… even special waters like Chachimbiro Thermal Springs which are just over the mountain from our El Meson hotel in Cotacachi. 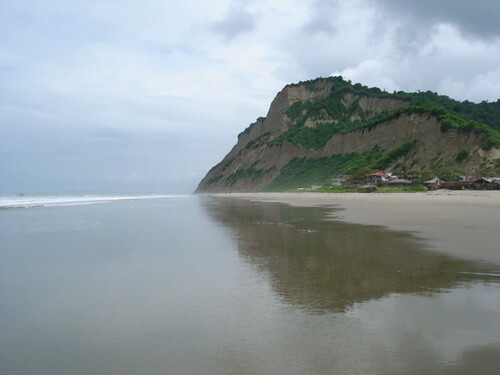 This is a wonderful natural place where we can celebrate and immerse ourselves in the pure water of Ecuador. 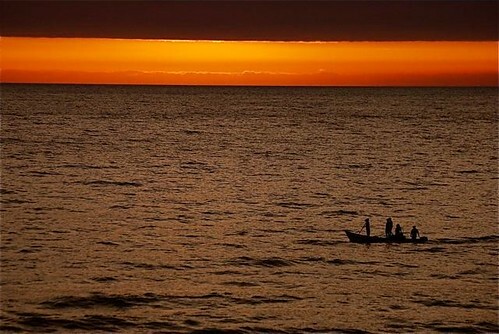 When we visit the waters of Chachimbiro early morning weekdays, we are the only people there. 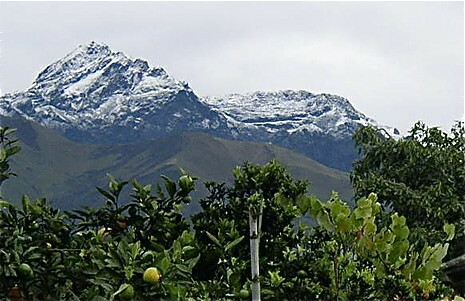 Cotacachi has good water as well… that comes from springs fed by the ice from Mount Cotacachi and Mount Imbabura. Our hotel staff at Meson de las Flores ozonates the hotel’s water supply so Merri and I drink out of the tap. 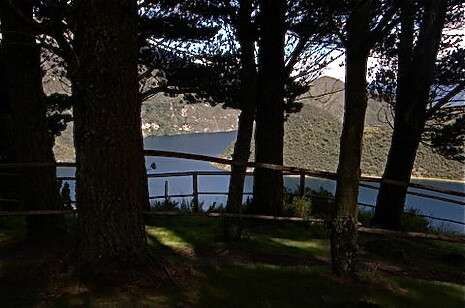 Plus there are numerous lakes near by like Lake Cuicocha. Lake Donoso is above Cotacachi at 12,000 feet. However, in general, the water service quality in Ecuador is suspect. Water supply services are often interrupted and are well below standard, particularly in poor outlying areas. According to Wikipedia in 30% of the urban areas, there is no treatment of superficial potable water. 92% of waste water is discharged without any kind of treatment. The outlook for improvement is not great either. According to a 2004 sustainability study only 13% of the water systems are considered sustainable. 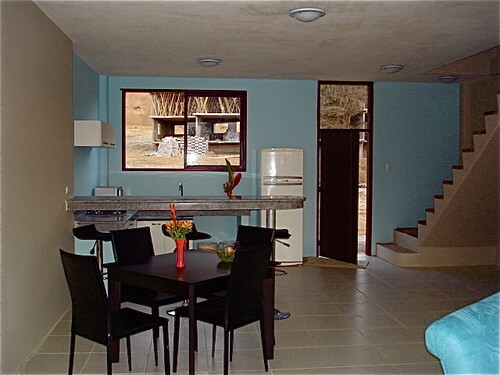 So when looking at Ecuador property, but sure to check the availability of water. 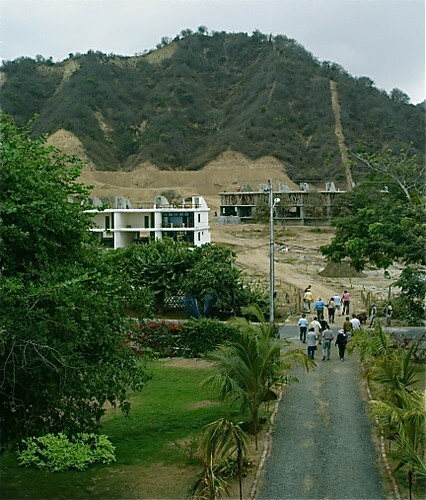 On Ecuador’s coast for example many villages do not have a piped water system. 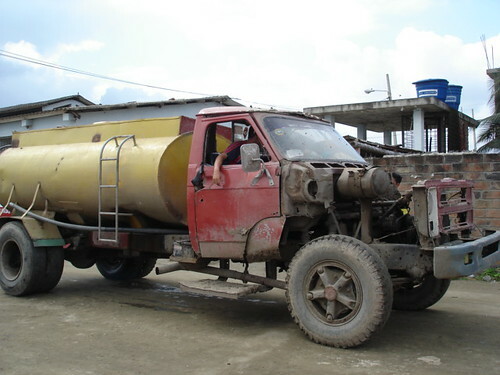 Water is delivered in trucks like this. The water delivered in this way is pretty good and inexpensive (drivers are not paid a lot and obviously not much is spent on the trucks). However water sources are always worth checking. Don’t rely on what you are told on paper either. Make sure the supply is real. We made an offer on one farm… being told there was a huge water supply. We were shown the papers proving the supply existed and we hiked up to see the enormous beautiful spring itself. However, further research showed that the local community had always objected and had disturbed the pipeline. This is one reason I like the Vistazul condo project. They have their own wells and have placed a huge water tank at the top of the cliffs behind the condos for excellent water pressure. 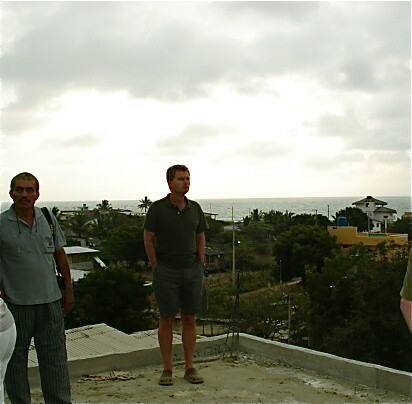 Here are delegates on our last Ecuador coastal real estate tour going over to look at the Vistazul model which is 75% complete. This is one reason I also like the Arboretto Mindo property project developed by Dr. Andres Cordova and Carlos Tobar. Water in this area is plentiful plus Andres and Carlos have made a great effort to make this a successful green project that is in tune with the environment and the water. The Mindo Project has now taken a qualitatively superior dimension and is poised to become a statement project for Ecuador and beyond. Here are plans for houses on water at the project. Arboretto also has a wonderful river flowing through it. Here are more shots of Lake Donoso… water… recreation…. sport. We have been recommending investing in water for the past ten years or so. Water is important. This belief has good numbers to support it. Investments in water have outranked most other investment sectors. The first is obviously supply and demand. Water will become scarcer in the future because there is a growing global population that will consume and pollute more water. Increased government regulations about water create opportunity. Opportunities exist in many areas of the water industry from bottling to replacing water infrastructures to water line and water main replacements that create growth in pipe companies. The increasing demand, reduced supply and enhanced value of water worldwide is a most basic fundamental even more important than oil! 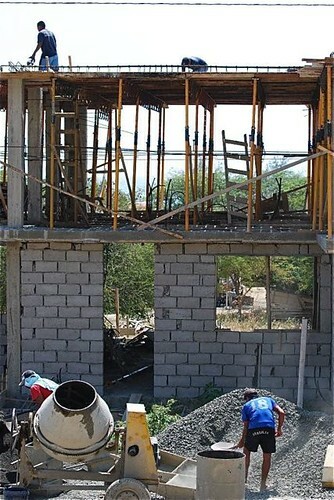 When you invest in real estate… in Ecuador… or anywhere check the water supply before you buy. 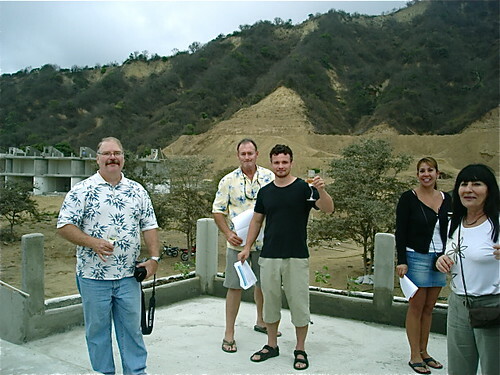 Learn more about Ecuador real estate and investing in water at our courses and tours.